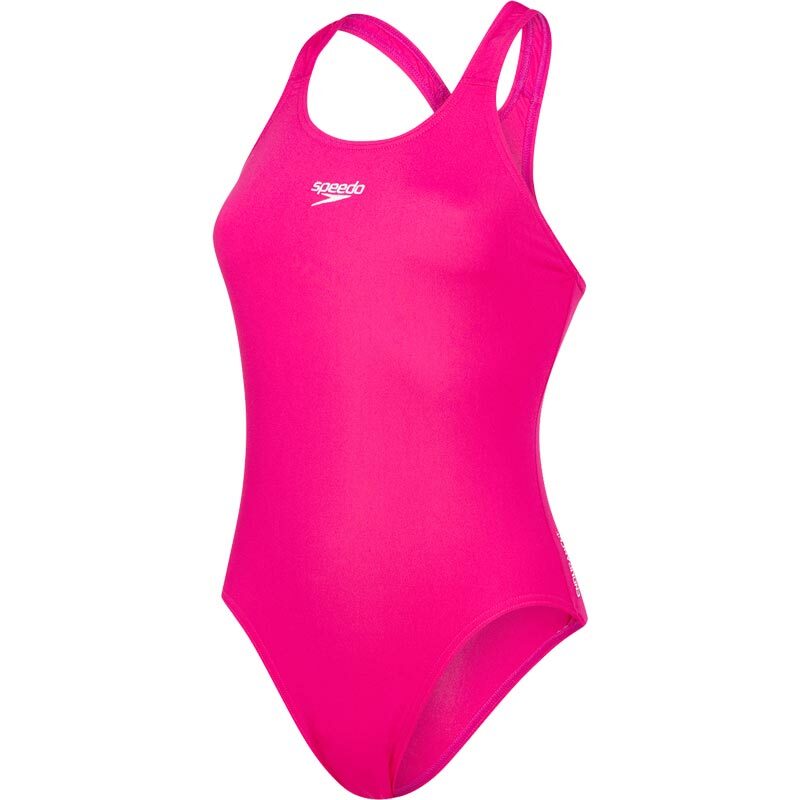 Designed to last the Speedo ® Endurance+ Medalist Swimsuit is manufactured from Speedo ® Endurance Plus fabric. It is 20 times more fade resistant than conventional elastane swimwear, with improved snag resistance and is 100% chlorine resistant, as it contains no elastane so will not degrade in the water and for convenience is quick drying as it has a lower level of moisture absorption. Simple style with open back for excellent freedom of movement. Endurance plus fabric which is quick drying and retains shape swim after swim. This costume fits so well. It was so comfortable to swim in. I would recommend this item to my friends.